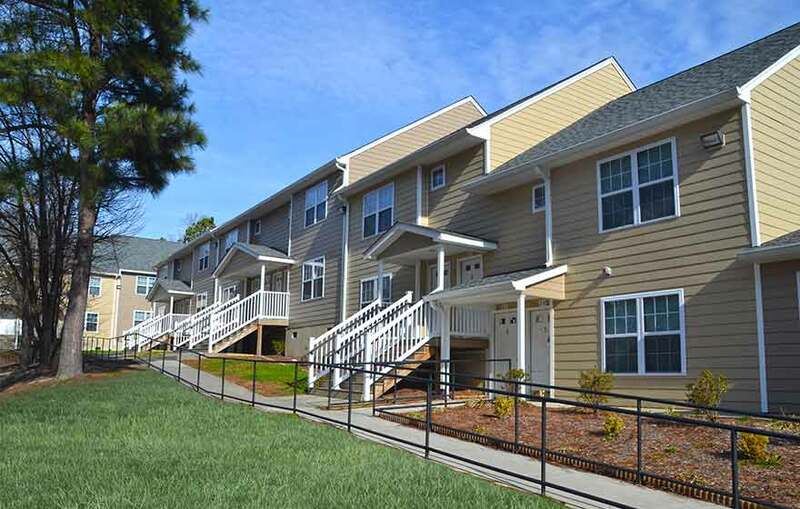 Located in an historic district in an idyllic small town, the renovation of 24 affordable housing units required a solution that met many accessibility standards, was EarthCraft certified and observant of historic guidelines. Studio 343 was instrumental in every phase of the project including schematic design, construction documents, permit submission and construction contract administration. Working within budget constraints and the project’s programmatic confines, Studio 343 delivered timely and effective service that allowed the project to go from schematic to construction.